Want to know which events will be playable in the future? We've got you covered! Check out the upcoming and current events, including all details you need to know! 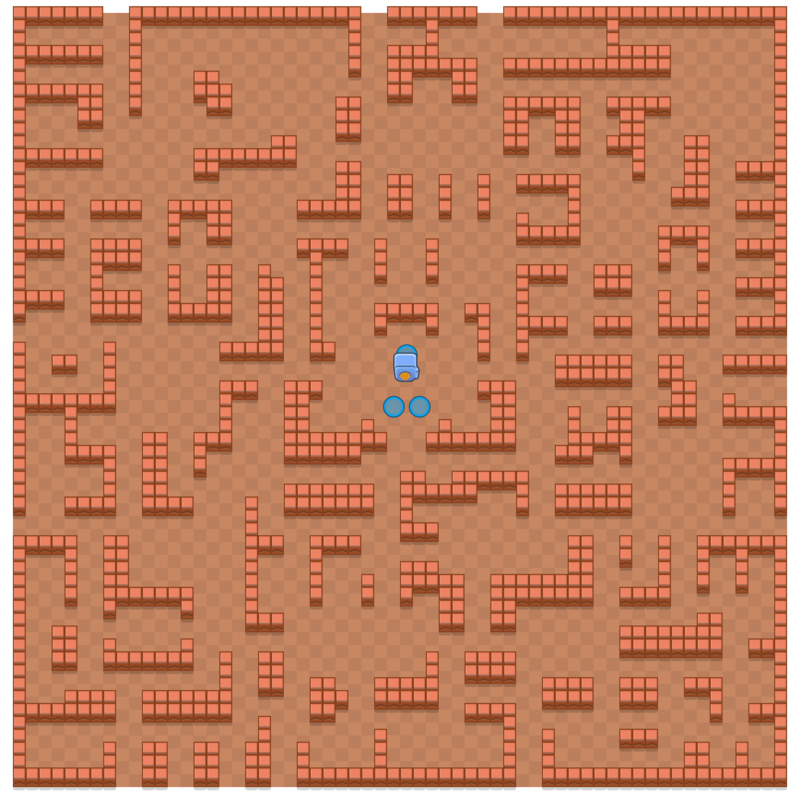 Collect Gems that pop out of the Gem Mine in the middle of the map. Or, just take them from fallen opponents! Hold ten gems for the duration of a countdown to win the game! Go alone or with a partner to fight in the Showdown Arena! Whoever's still standing at the end wins. Collect Power Cubes to increate your Health and Attack damage. There are poison clouds coming in, so keep moving! Protect your team's valuable safe, while trying to break open the enemy team's safe at the same time! Whichever team busts open the enemy safe first wins. If time runs out, the team that caused more damage to the enemy team's safe is declared winner. Siege and destory the enemy's IKE assembly turret! Your team also has an IKE: feed it bolts, and it will assemble a powerful Siege Bot to the fight for you. Bolts appear randomly around the middle of the map. Grab a bolt and hold it for a few seconds to feed it to your IKE. There are up to four Sieges during each match. The team that has more bolts at the start of each Siege builds a Siege Bot. The more bolts, the stronger the bot. Watch out, IKEs havepowerful ballistic defenses - don't get too close to the enemy base without a Siege Bot to help you! Due to a longer game time, rewards and trophy changes are bigger in Siege compared to other 3v3 game modes. 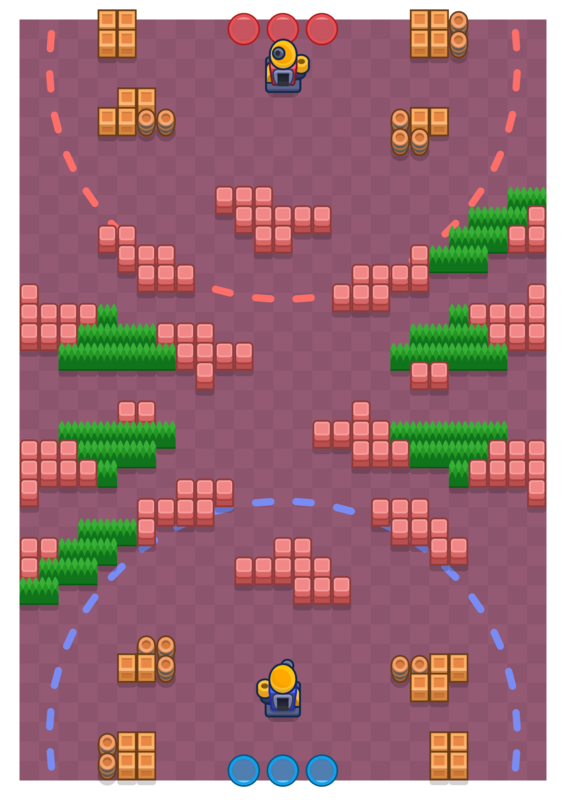 Five players attempt to defeat one player's BIG BRAWLER. As the BIG BRAWLER, you'll have a massive power advantage, and a huge amount of health that drains slowly. Defy the hunters and stay in the game as long as you can! As one of the five brawlers, you'll need to work together with your team to take down the BIG BRAWLER as fast as possible! Collect Stars for your team by defeating players on the enemy team. Every time you defeat an enemy, the bounty on your head increases by one Star, up to seven Stars. Don't give them to the enemy! The team that has more Stars when the clock runs out wins. Take the ball to the opposing team's goal to score! Match ends when one team scores two goals, or at full time. Defend the safe from greedy Robo Bandits! The longer you defend, the better your reward! Robots will be coming for the safe from all sides, and in ever-increasing numbers. Do your best to defend as long as you can! Brawland is a community project, we are making what you (as players) are asking. Discord is a great way to receive feedback, ideas and keep you posted about things we're updating! For more information see Supercell's Fan Content Policy: www.supercell.com/fan-content-policy. © 2019 Brawland by Ricardo Gerlag & Frank Martens. All Rights Reserved. 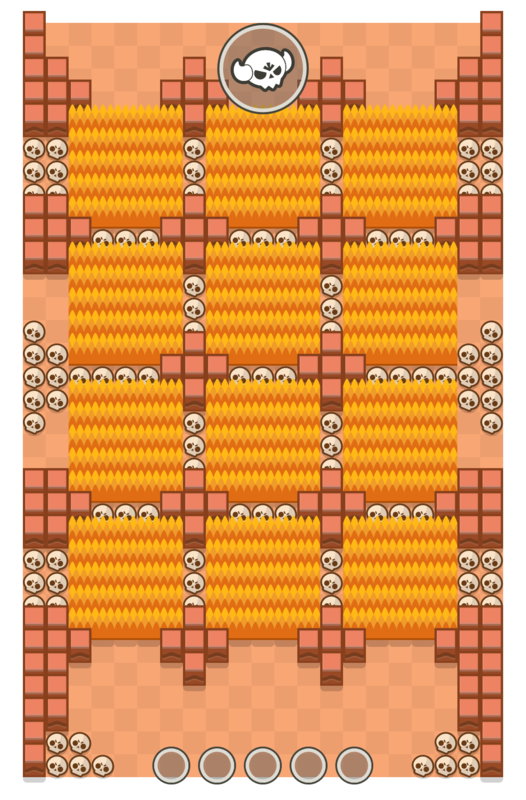 Brawland, made by the community for the community!